I've become a bit smitten with an SUV of late, the Mercedes Benz GLC 63 AMG. Admittedly its probably because the squat flared stance reminds me more of a high performance wagon than a inner city fashion accessory, but none the less I like it. And by all the accounts I've read it hustles its way down nice piece of bitumen pretty well too. But what if you can't afford $165,000 worth of 4 litre twin turbo V8 SUV? 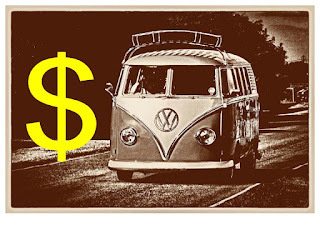 Here are some bargain alternatives, oh but don''t expect them to be reliable! Mercedes can actually lay claim to be the inventor of the everyday high performance SUV. 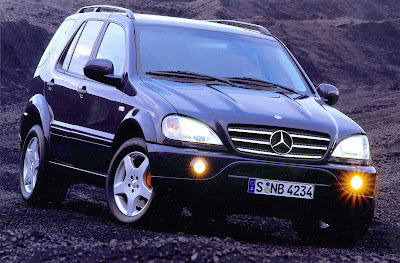 Back in 99 they released the ML55 AMG. At the time the big Benz was their only 4x4 offering and someone decided handing it off to the boys at Affalterbach would be a good idea. What came back was a beefed up ML sporting a 255 kilowatt 5.5 litre V8 and lovely set of alloys, the bodywork and suspension was also fettled with. 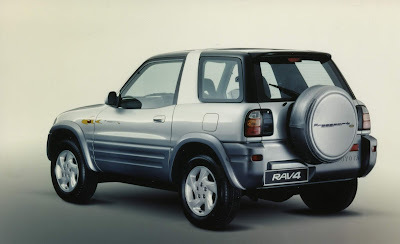 However, unlike today''s GLC don't expect the ML to wow you in the corners, contemporary road tests praised it but by today's standards the big old ML is no dynamic superstar. 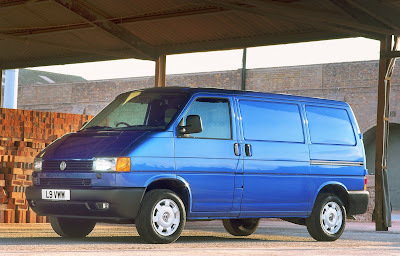 Ignoring this though it's hard to scoff at something offering so much luxury and straight line pace for under $10,000. If its sports car levels of handling your after though, then may I suggest possibly the worst financial decision of your life? 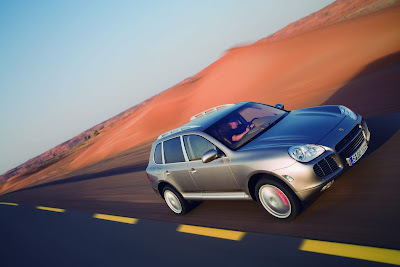 The original Porsche Cayenne Turbo. A car that made the Porsche purists wretch and everyone else just plain sick when they caught a glimpse of it, the Cayenne Turbo had a stretched 911 face that only a mother could love. But oh my could it handle, under the surface lurked a chassis tuned by some of the best engineers in the business, not to mention it wasn't even that bad off road. Cayennes came in a few flavours starting with a base V6, but its the range topping Turbo you want, complete with 331kw 4.5 litre twin turbo V8 the Cayenne could dispatch 0-100 in 5.6 seconds. 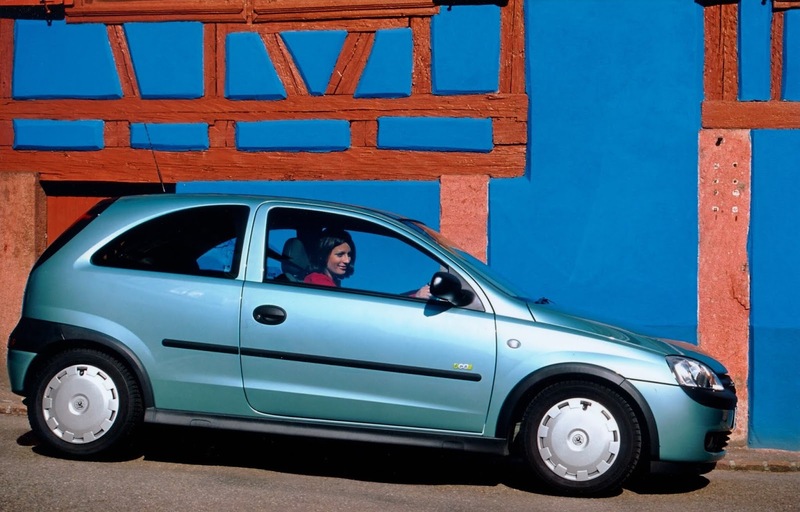 Early cars (2003/4) can be had for under $20k, however these cars are notoriously unreliable. 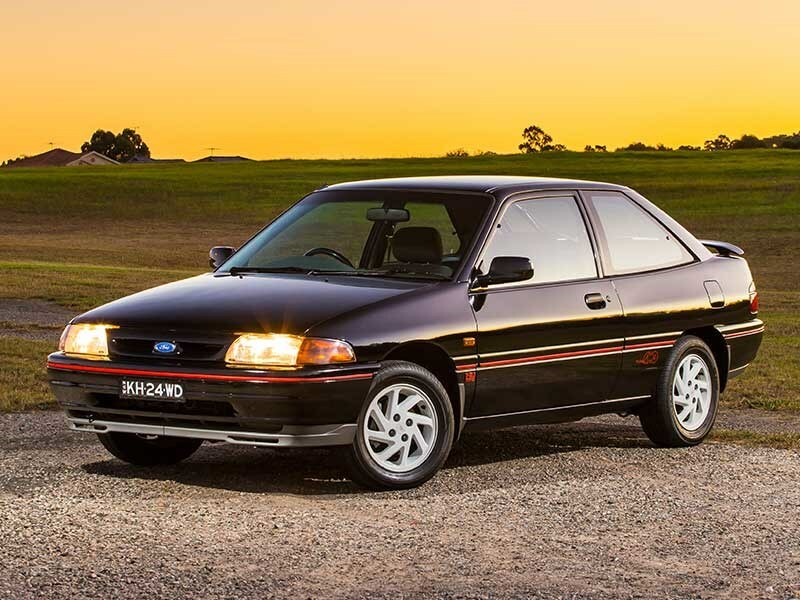 So maybe best to make a slightly less financially crushing decision and pay about $28k for a later car. 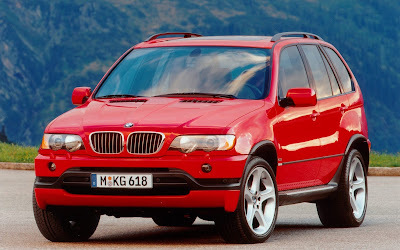 If the Porsche is just too ugly for you though and forced induction makes you feel dirty then how about the BMW X5 4.8is. The original X5 despite the controversy over its release back in 1999 has aged beautifully and makes the latest gen look like a bloated whale. It wasn't the hottest thing off road with 285 section rear tyres but it made up for it on road with BMW's signature driving dynamics woven into its suspension set up. A lovely 4.8 litre naturally aspirated V8 pushing 265kw and capable of 0-100 in 6.1secs rounded of a pretty compelling SUV package. As little as $5k will get you into an X5 with a V8, but best budget a little more for maintenance and fuel bills! Lastly how about a wildcard in a group of, well, wildcards. The original Range Rover Sport is now 14 years old and begging to burn its way through your savings account, all in the name of a wailing supercharged V8. 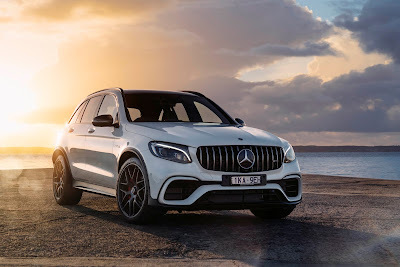 Another 4.4 litre to be exact with 220kw, despite the supercharger though the Rangie is actually the slowest of the group clocking a 8.9 second sprint to 100 and despite the Sport nomenclature it is probably the least sporty of my quartet on the road. However show it some dirt and it will pretty much walk over the others. $15-$20k should get you into a well cared for early one. 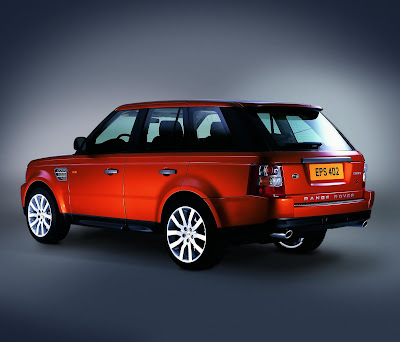 Four high performance SUV's that can all be had for less than the cost of a mid spec Corolla. What could possibly go wrong I ask you? Well we all know quite a lot and don't even get me started on the fuel costs. However isn't depreciation a wonderful thing, especially if you've got a bit of maintenance money lying around, fancy a roaring V8 soundtrack and want some road presence. One of these bad boys could be just the car for you.